Are you having trouble making your way in the world? Have you encountered difficulty deciding which path you should take in life? If so, you might benefit from A.R. 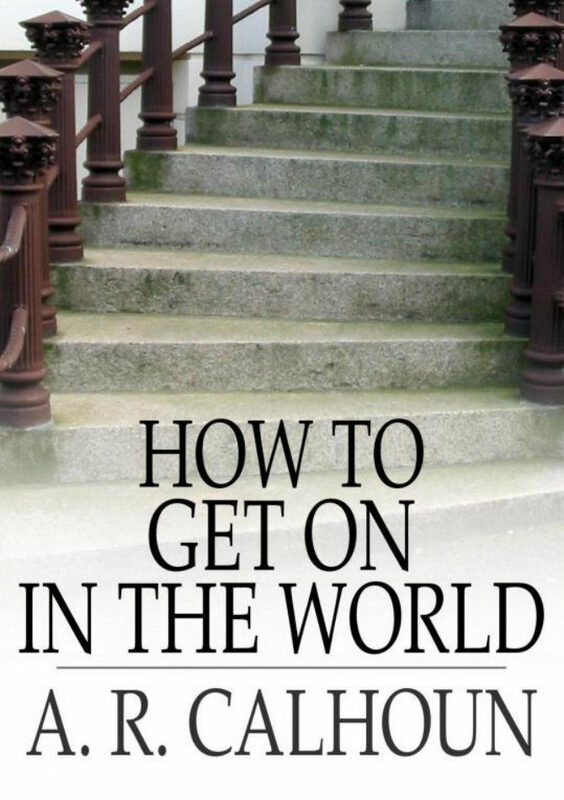 Calhoun's How to Get On in the World: A Ladder to Practical Success. Regarded as a classic in the self-help genre, this book offers up plenty of straightforward, no-nonsense advice that will help you define success on your terms -- and achieve it.